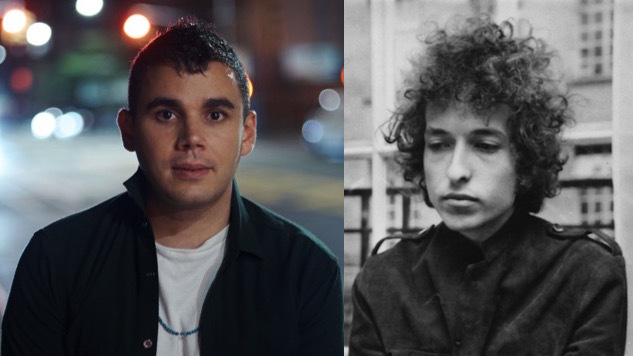 Rostam Takes On Bob Dylan Classic "Like A Rolling Stone"
Rostam recently appeared on SiriusXMU to perform a stripped-down set of songs from his September solo debut Half-Light, and along with those tracks, he also paid homage to Bob Dylan by covering his classic “Like A Rolling Stone,” which recently celebrated its 52nd birthday. Rostam gives the folky anthem the baroque indie-pop treatment, slowing down the tempo and transforming the lyrical ramblings into an elegant tune. Equipped with only a piano, he polishes up the song, replacing Dylan’s coarse melodic chants with his soft and tender crooning. Listen to the cover below, and underneath, find the original 1965 version. Rostam is gearing up to embark on a North American tour at the beginning of next year. See those dates here, and revisit our September feature on Rostam here.